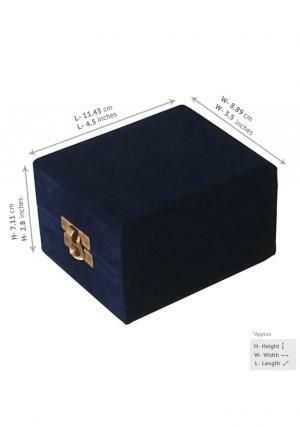 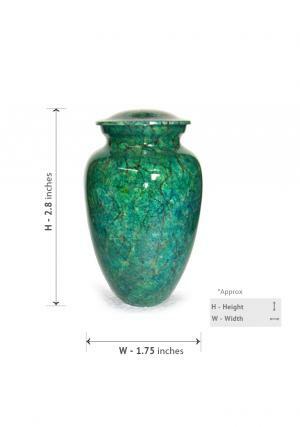 Low Price Mini Green Brass Cremation Urn for Keepsake Cremation Ashes. 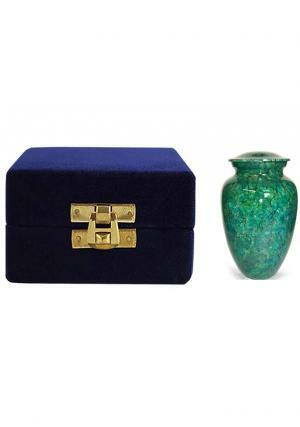 Mini Green Brass Cremation Urn for Keepsake Cremation Ashes. 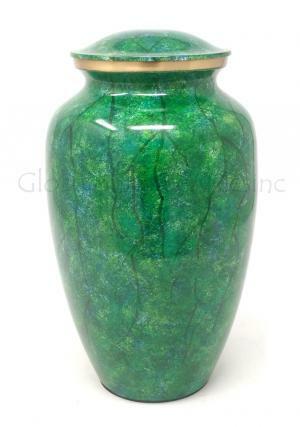 Mini brass urn for keepsake cremation ashes has a superior look of green marble finish intricately hand designed from skilled professionals. 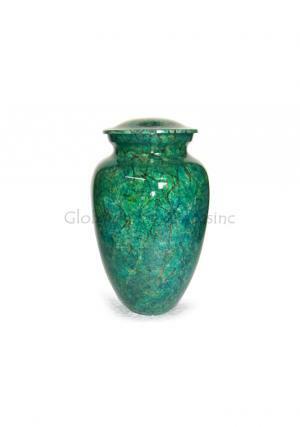 The pure texture of marble with green clip decorated in glossy finish.